Debbie graduated with a BSc (Hons) degree in Physiotherapy in 2002 and she has since completed her Master’s Degree in Professional Health Studies with a distinction. Since graduating, Debbie has gained exceptional experience working in a variety of NHS settings in the clinical speciality of neurology, stroke and paediatrics. She has worked for many years in the speciality of Stroke in the acute and rehab inpatient stroke wards and also in the community and outpatient settings. She has also gained experience in Neurology working with a wide range of conditions including but not limited to traumatic brain injury, multiple sclerosis, muscular dystrophy, Guillain barre syndrome, Parkinson’s disease, cerebral palsy and motor neurone disease. She has worked with people in intensive care, acute neurology wards and in outpatients. Debbie is passionate about working together with people to achieve their individual goals. She believes it is vital to empower people to work towards their personal outcomes and supports them with up to date, evidence based treatments. Debbie is based in Harrogate. 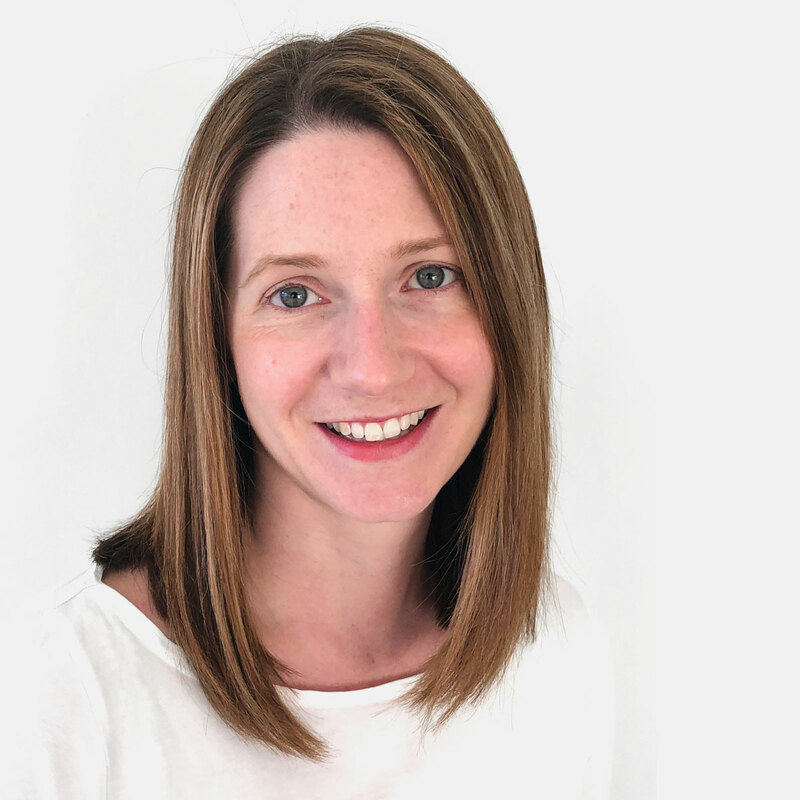 Charlotte graduated in Physiotherapy from the University of Teeside in 1998 and has since completed her Master’s Degree in Professional Health Studies. Charlotte is the lead physiotherapist in our York Clinic and offers home visits to York and surrounding areas. Charlotte currently treats clients with a wide range of neurological conditions in adults, however she specialises in Neurological Physiotherapy for Children with conditions such as Dyspraxia, Cerebral Palsy, or children who have Acquired Brain Injury or Spinal Cord Injury. Children’s physiotherapy is unique and requires someone with patience and experience in this area. Charlotte tries to ensure physiotherapy sessions are fun, interesting and addresses the needs of each individual child and their family. Physiotherapy appointments can also be carried out in school if necessary. Charlotte feels it is important to work as a member of a multidisciplinary team where appropriate. Due to having worked locally for the NHS in the past, Charlotte has good links with the local hospital and continues to combine treatment with NHS services such as adult and children’s physiotherapy, Botulinum Toxin provision and Orthotics. A variety of treatment approaches is used by Charlotte, including hands-on therapy in combination with Functional Electrical Stimulation (FES) for Dropped Foot (Bioness, Trulife Walkaide and OML Pace), Saebo and muscle stimulation for the upper and lower limb. This includes running the York outreach clinic for Odstock Medical at the National Centre for FES. Charlotte has experience of using dynamic splinting such as ‘lycra suits’ and can assist in arranging assessments when appropriate. Charlotte is also a fully trained Pilates instructor. Charlotte is an expert witness in her field and provides case reports for Solicitors, Case Managers and other health professionals on neurological rehabilitation for children and adults. Charlotte is based at the MOTIONrehab® York clinic. Acquired Brain Injury, Balance and Co-ordination Issues, Brachial Plexus Injury, Cerebellar Ataxia, Cerebral Palsy, Dyskinesia, Dyspraxia, Flaccidity or Low Tone, Foot Drop and Walking Problems, Functional Electrical Stimulation (FES), Functional Neurological Disorder, Gullian Barre Syndrome, Gym Instruction, Hand Therapy – Neurological, Hereditary Spastic Paraplegia (HSP), Hydrotherapy, Lower Limb Rehabilitation, Medico-Legal Expert, Motor Neurone Disease, Multiple Sclerosis, Muscular and Joint Pain, Muscular Dystrophy, Myopathy, Neurological Pilates, Neuromuscular Energising Therapy, Paediatric Neurological Physiotherapy, Parkinson’s, Pilates, Poly Trauma, Postural Assessments, Progressive Supranuclear Palsy (PSP), Spasticity and Spasms, Spina Bifida, Spinal Cord Injury, Stroke, Transverse Myelitis, Trauma and Orthopaedics, Trips and Falls, Upper Limb Rehabilitation, Wheelchair and seating assessments, Post Operation Rehabilitation. For more information or to book an assessment with Charlotte, please email info@motionrehab.co.uk or call the MOTIONrehab® Client Services Team on 0800 8600 138. Rebecca (Mum to Oliver, aged 12)​ The progress my son Oliver has made since he started physiotherapy with Charlotte Foxton is unbelievable – literally – and beyond my wildest dreams….